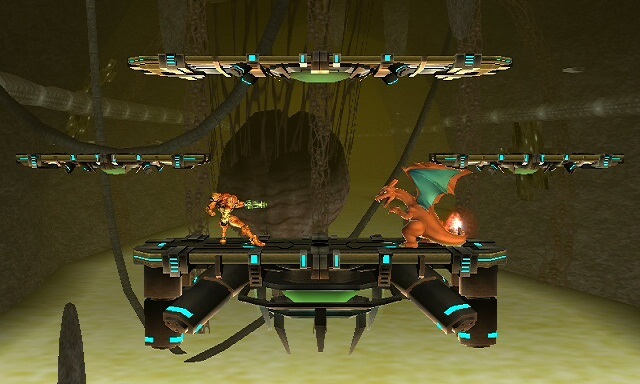 Metroid Lab by Ryztiq with credit to Mewtwo2000 for the original background model and SOJ for the metroid Model/Animation. 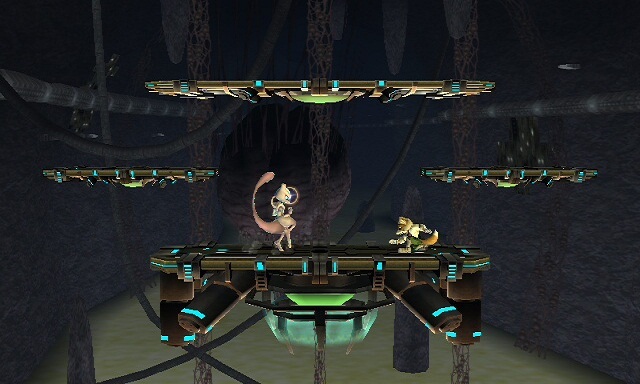 A nice little asthetic swap for Norfair, comes with name, icon, preview, .rel file, and ofc the stage itself. 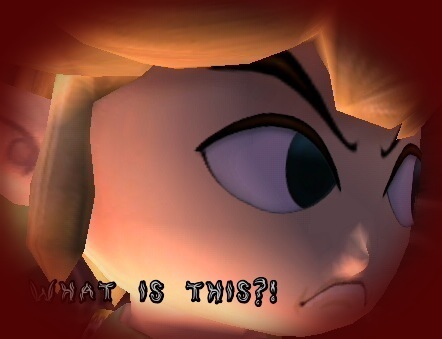 I AM NO LONGER BORED, I used only files within Brawl to make this. I could import stuff... but... meh. 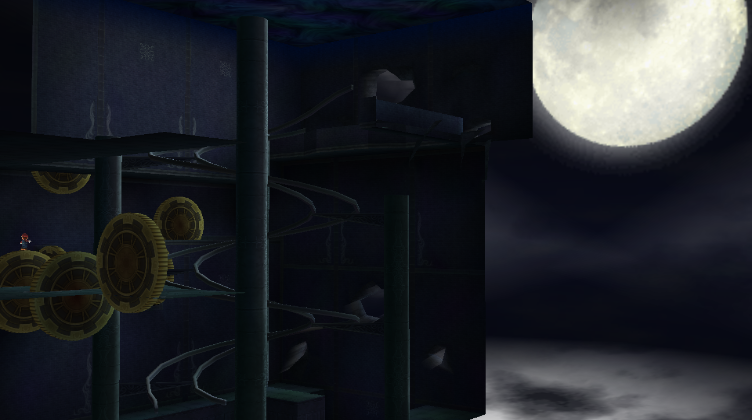 Edit: 17/08: Fixed the flickering textures for Wii users. 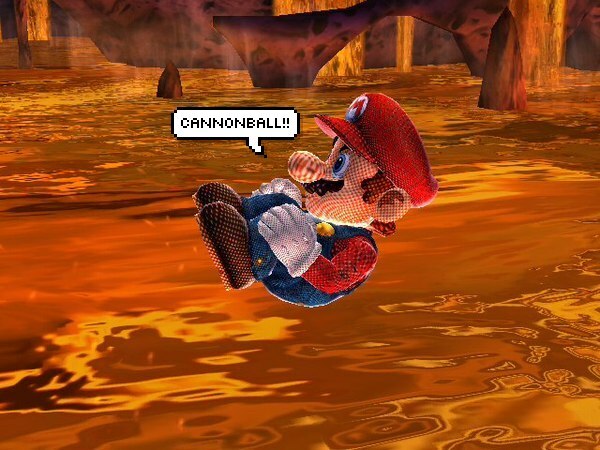 I don't think the lava thing is really an issue, but I'll look into it. There's no video for now, sorry. 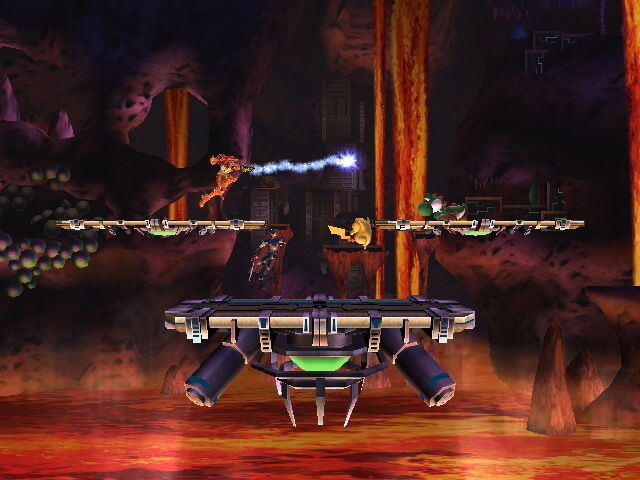 A nice little stage to fight it out with your friends! The rel along the stage (after you clicked on the link) is NOT necessary! 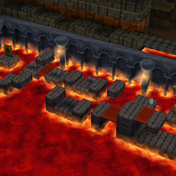 What it merely does is tweak the magma floor's hitbox; feel free to test it, though. Here it is! Norfair with blue lava! Well...KINDA blue. If anyone can tell me how to make it look less like puke, I'd be honored. Based on Super Mario 3D World! Now for both Project AND Brawl! 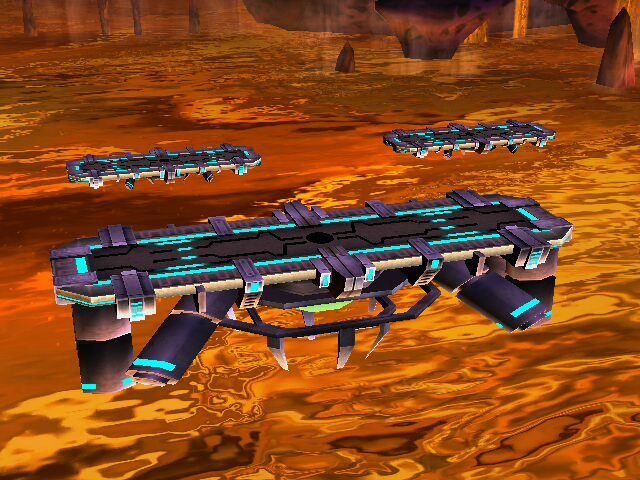 This is just a background swap for the Norfair stage that comes in Project M 3.0. 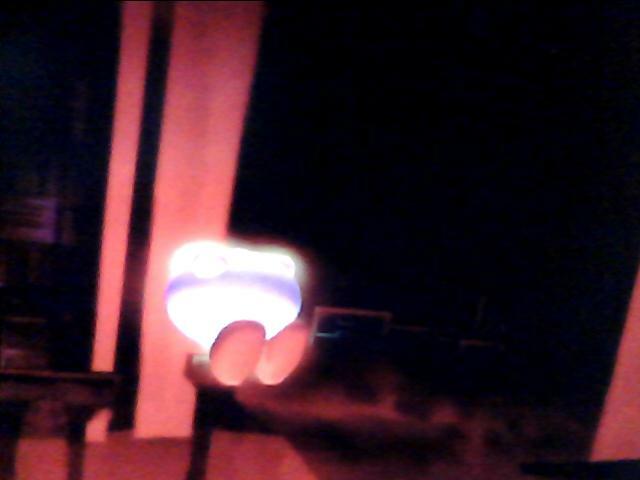 It comes in 2 versions, one with a lower acid (STGNORFAIR_DOWN) and one with a higher acid (STGNORFAIR_UP). The first picture and the video are the high acid version, the second picture is the low acid one. 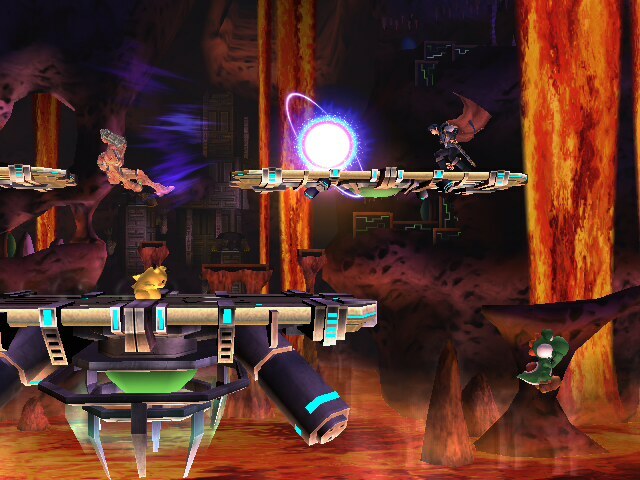 Both versions are wifi-safe with the Project M Norfair, which is different to the Brawl one. 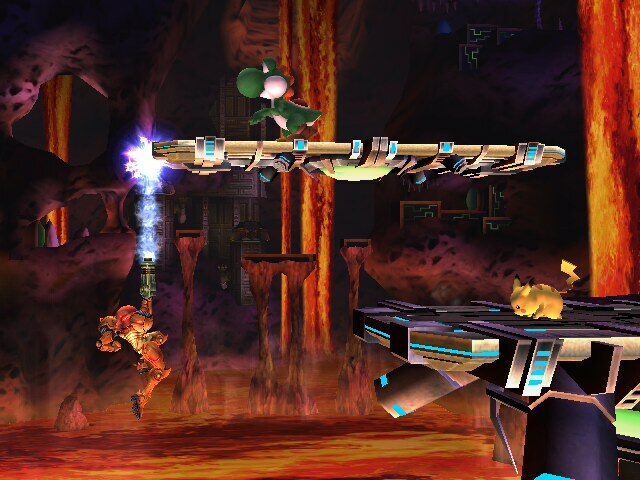 This will work over the regular Brawl Norfair too, but it will desynch with the original one for obvious reasons. 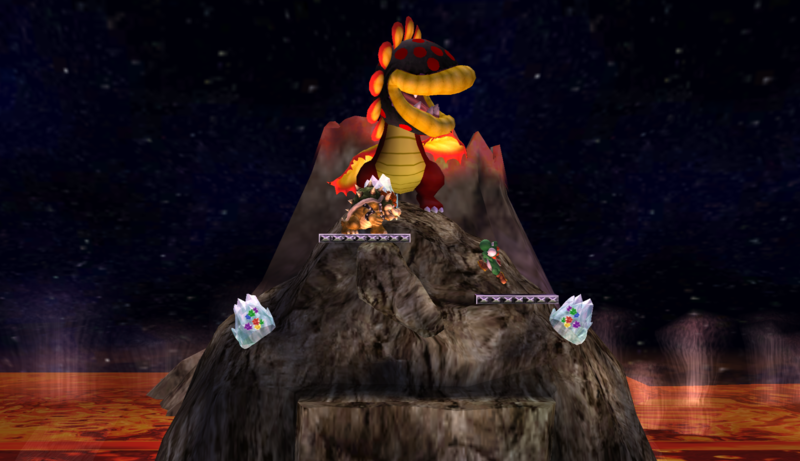 It's Bowser's Castle originally created by LegacyWolf, I just replaced the Fire Emblem flags for Bowser's Flag, they are animated as seen in the gif. 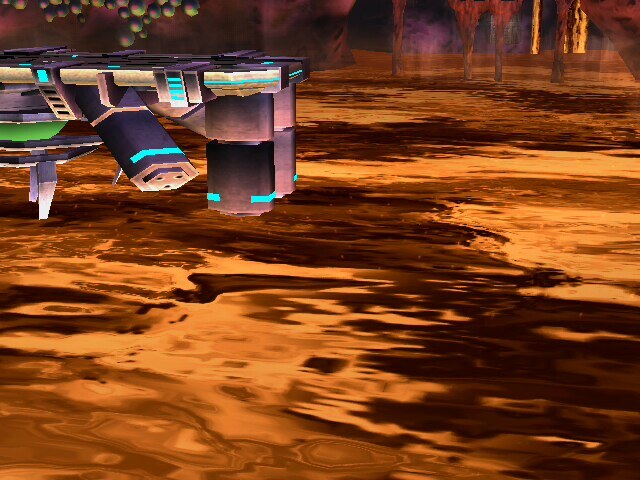 I love this stage but the flags kinda bother me since they weren't from Mario serie. 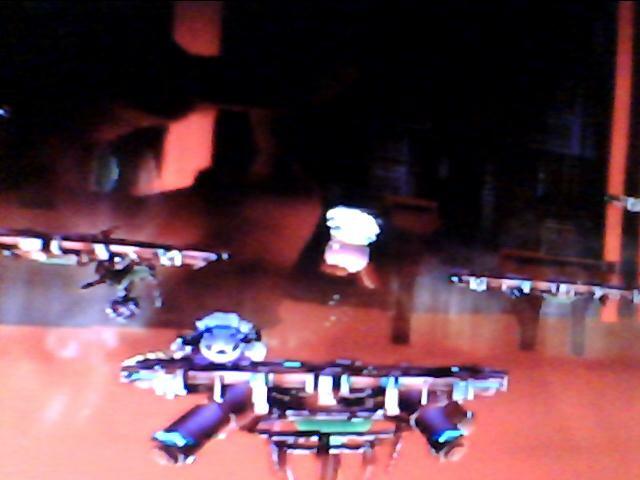 I took the red flag model from Super Mario Galaxy 2. 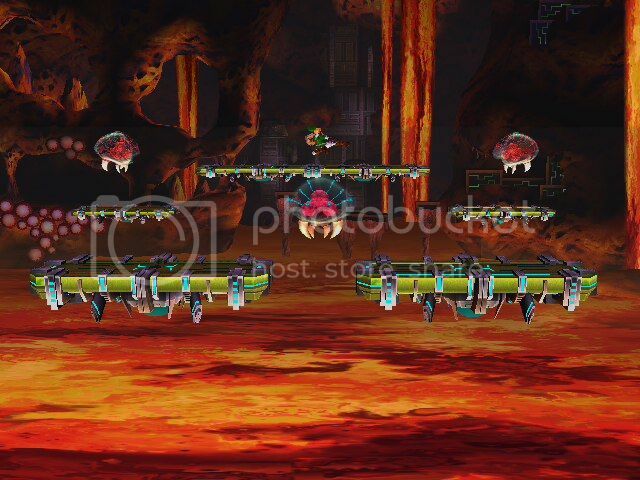 Note: Some gears won't animate even tho they do in brawlbox. still trying to fix. 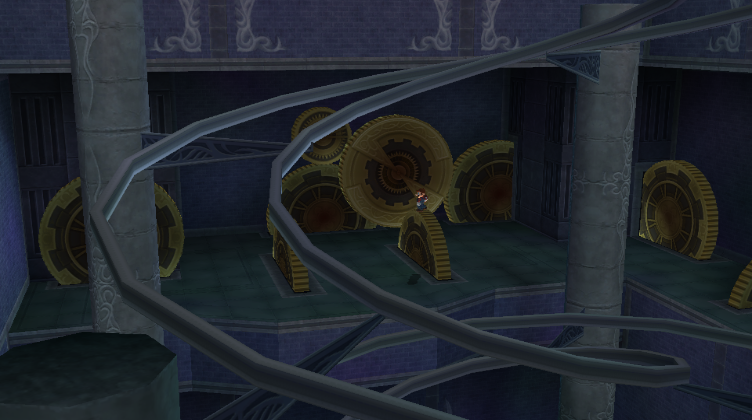 Ultemicia's Castle from Final Fantasy 8/Dissidia 012. 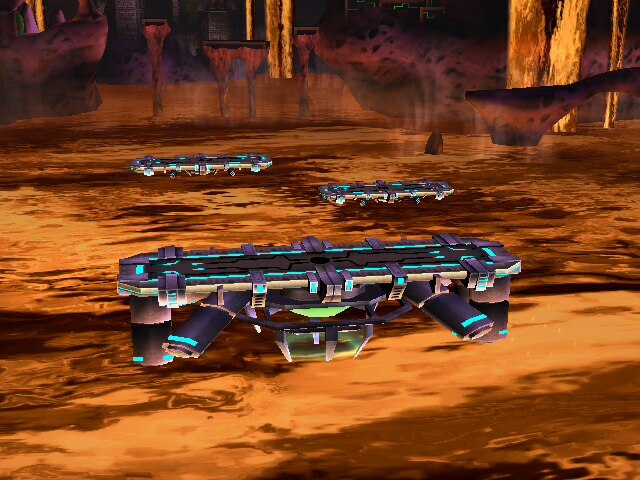 Was a bit hard to find a proper fighting spot due to all the stuff this stage has..
Has extra gears, which 2 can be used as platforms and walks. Can only be killed from the sides. Comes with 2 brstm's SSS Icons, and 2 .rel files. BECAUSE NORFAIR HAS TOO MANY PLATFORMS. 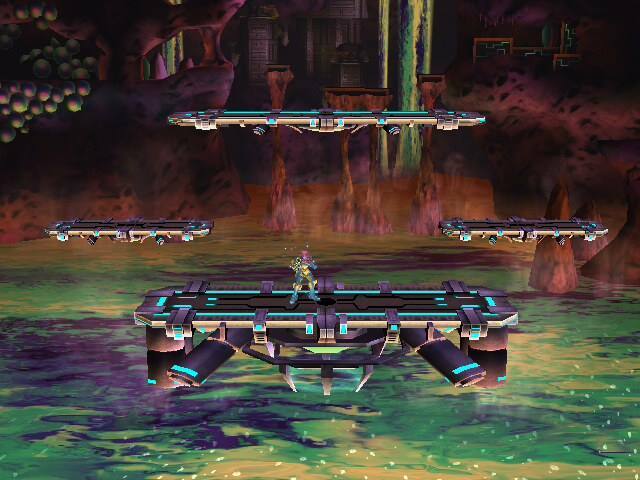 I thought Norfair could be MORFAIR, so I made it simpler, with only 3 platforms and no hazards. THANKS GOES TO SUPERGUZZI FOR MAKING NORFAIR+. 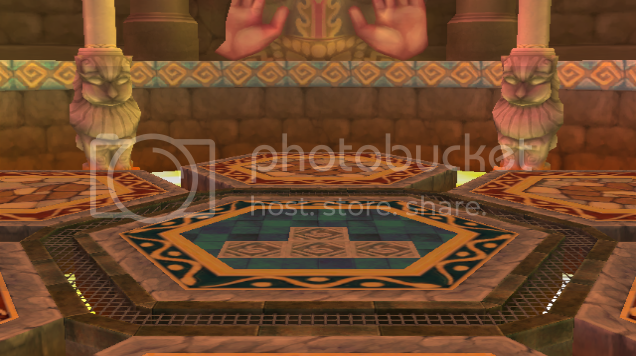 I really like Fortune Street's Models, don't I? Bowser's Castle from Fortune Street! It's fully PAL compatible and NTSC compatible. 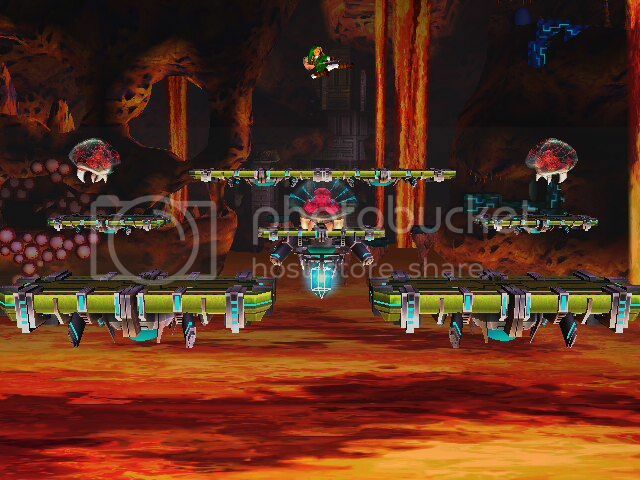 There's 2 stages, one set up like a NSMB Castle level and one set up like a NSMB boss level. 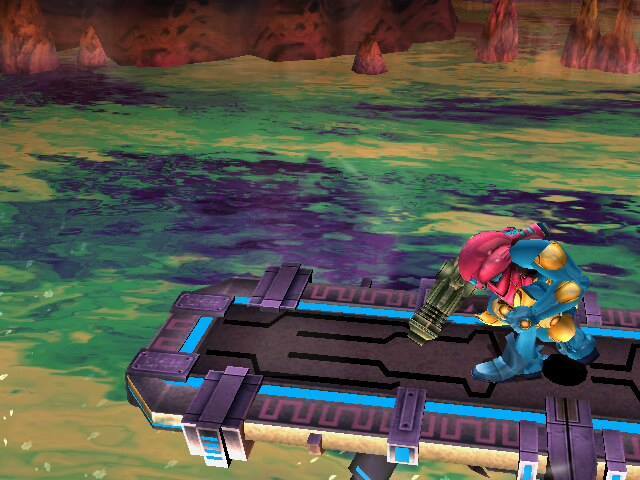 The Boss level is much more like a real stage. all characters lack any lighting. Exiting and re-entering will fix it and it'll never show up again. If anyone knows why this is, send me a PM and I'll fix it! Thanks. A remade version of my SSE Research Facility. Probably one of my best stage mixs I ever made. 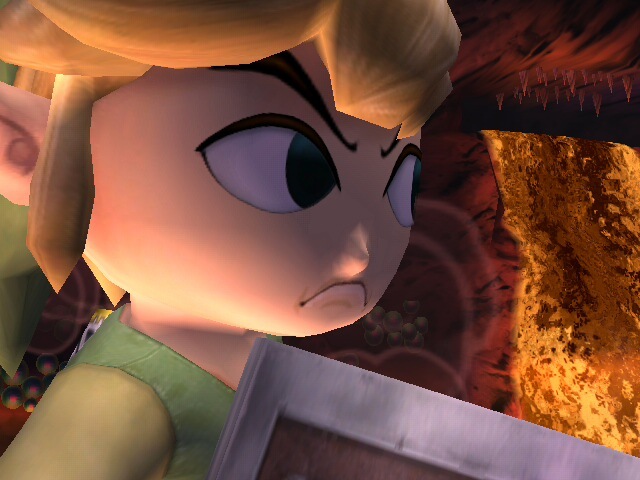 Goes over Norfair without .rel files. 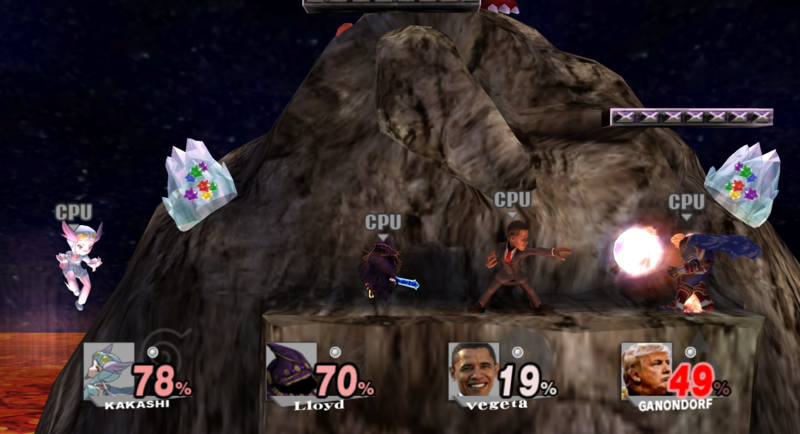 The only bug here is that the CPU players keep jumping between those two platforms in the majority of the match. Other than that, stage works great. 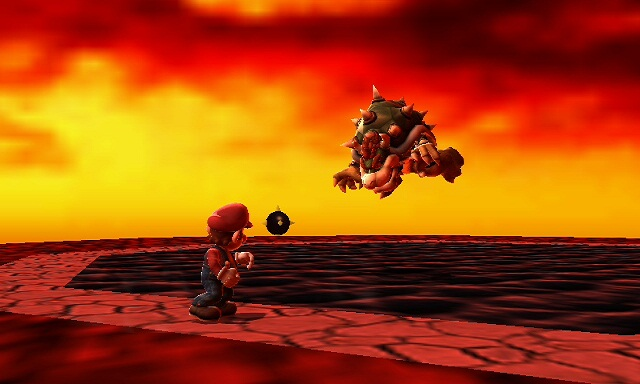 The second of the 3 places where you fight Bowser in Super Mario 64. 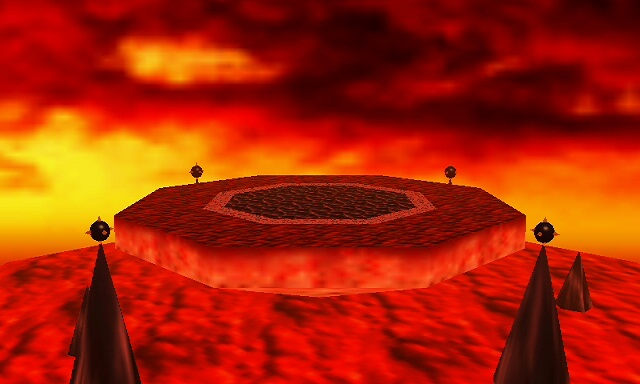 A big flat platform that, depending on the version, can tilt and even have lava rising around. 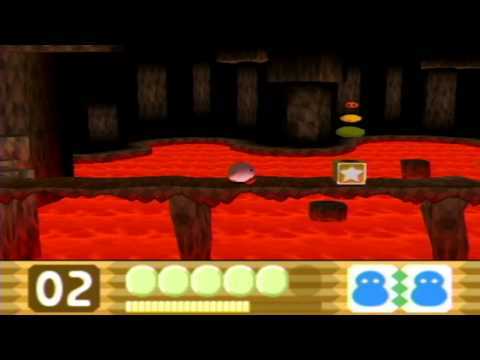 It can work flawlessly over Norfair, Final Destination and other stages, but only Norfair (or a Norfair rel, included for stgcustoms) will make burning lava work. Download comes with SSS stuff including an installation guide, 2 songs, and 2 versions. One with the background Platform and one Without. This will probably be the final Norfair M as I believe it's at Gold status now. Got rid of the crappy battlefields so enjoy. Credit to KingJigglypuff for support. 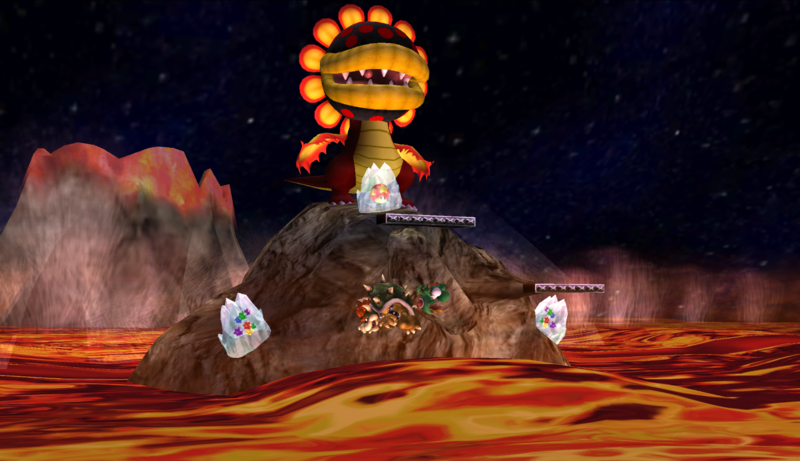 A stage personally dedicated to Bowser. 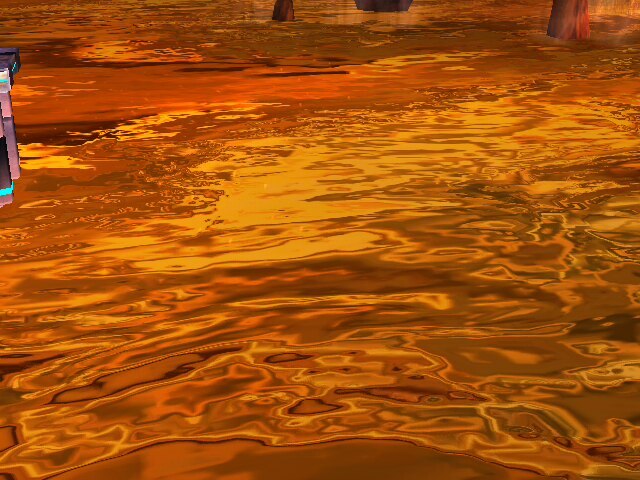 The exceptionally hellish environment makes it quite a thrill to play on, in my opinion. This was difficult to construct, but luckily, DSX8 helped me when I had trouble saving it. 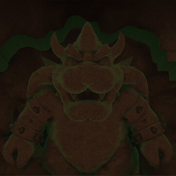 Credit goes to CR4CK3RW0LF for background and Apprentice Of Death for his Bowser's Castle texture. Page created in 0.991 seconds with 136 queries.